This week we welcomed Sarah Hooke from Rights respecting schools to the school for a staff training session. 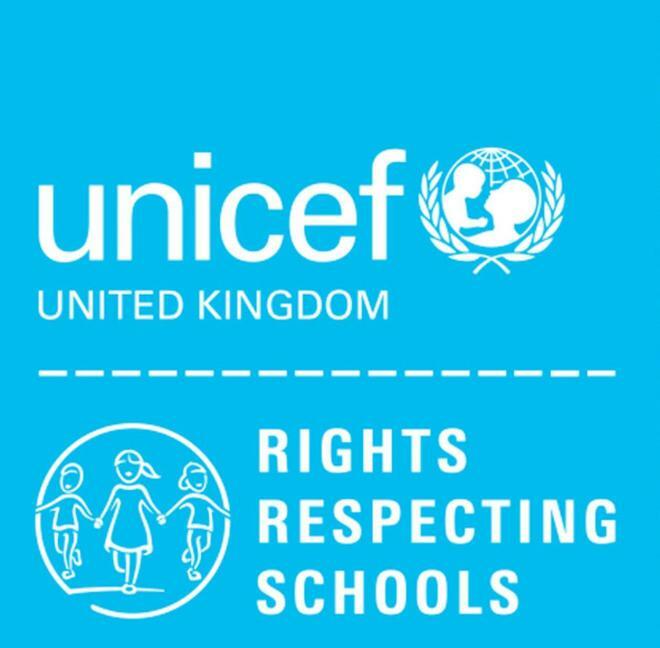 This year we are beginning our journey into becoming recognised as a Rights respecting school. This also supports Cardiff’s plan to become a Rights friendly city. We already participate in activities centred around the UNICEF rights of the child and our Super Ambassadors and Rights Ambassadors ave helped spread the message of children’s rights. This year in addition to these pupils a ‘Rights Racoons’ group Have been formed who will help us as a school work towards the RRS Award. 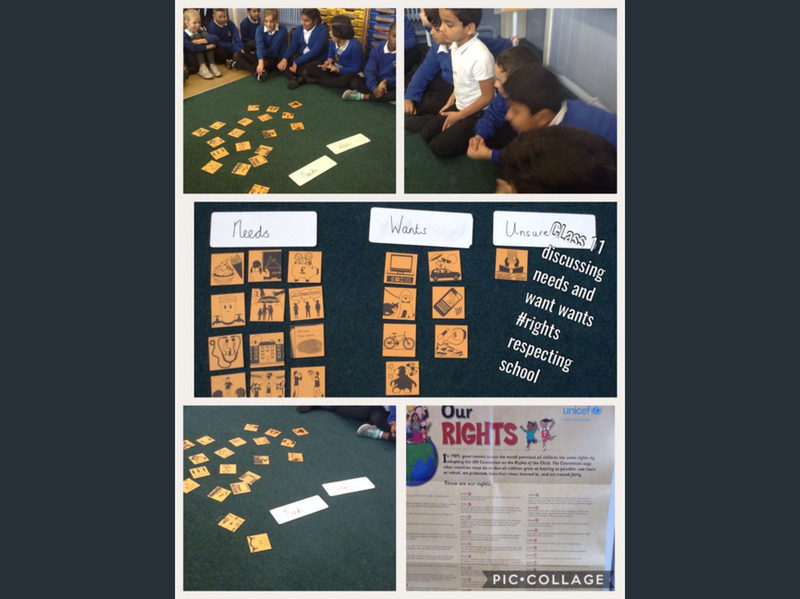 All classes across the school have started working on children’s rights. We will keep you informed of how this is going in due course.